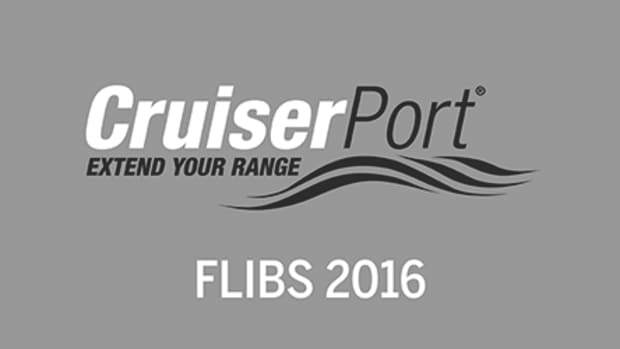 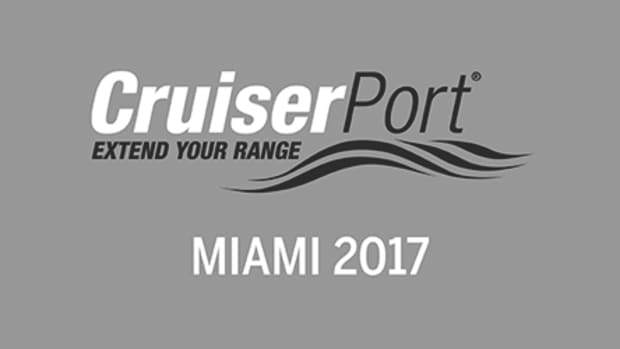 CruiserPort is a designated area within leading mainstream boat shows, which promotes the cruising lifestyle. 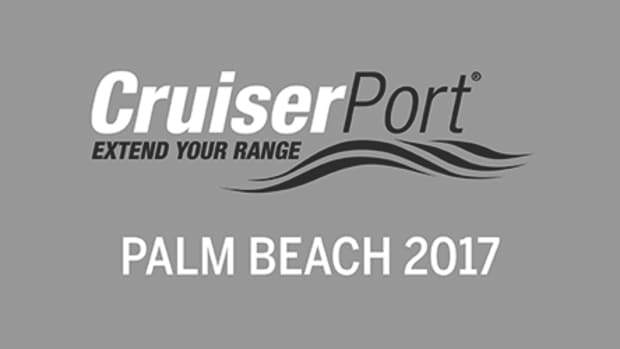 CruiserPort offers free boating seminars taught by your favorite PassageMaker editors and by renowned industry professionals. CruiserPort flags and banners identify participating vessels fitting this category. 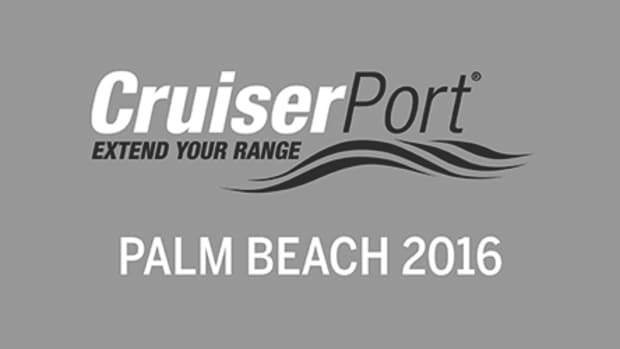 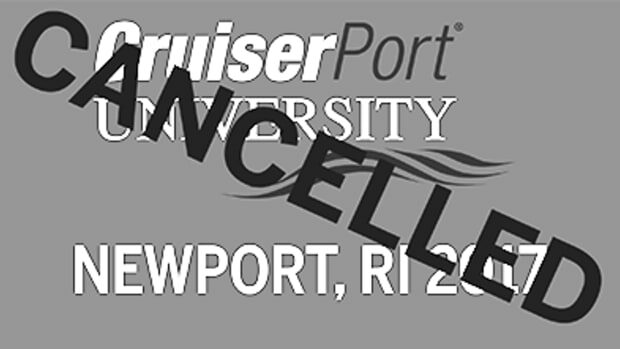 CruiserPort is your portal into the cruising lifestyle!